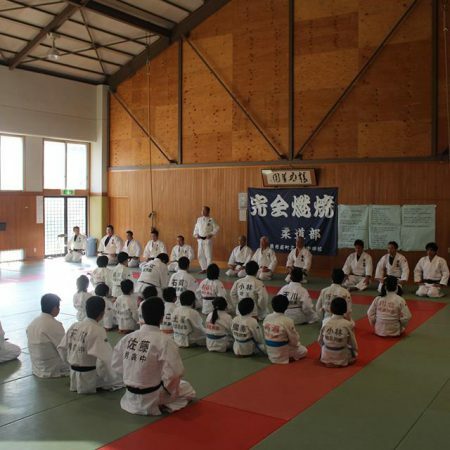 Tsu is the capital of Mie Pref., “Chubu” region, Japan. 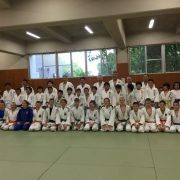 In 2017, Mie Pref. 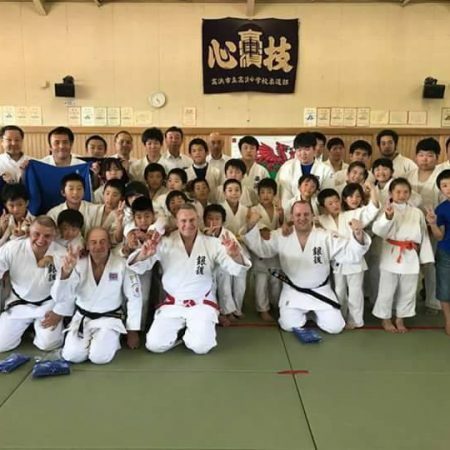 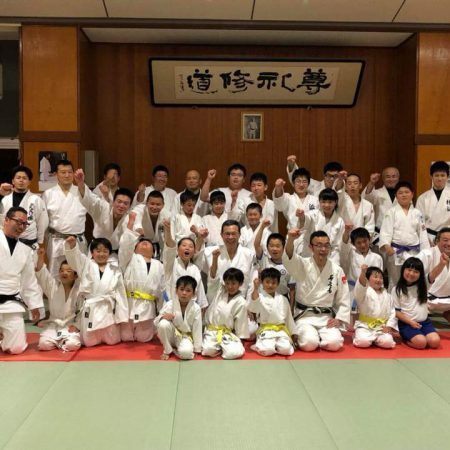 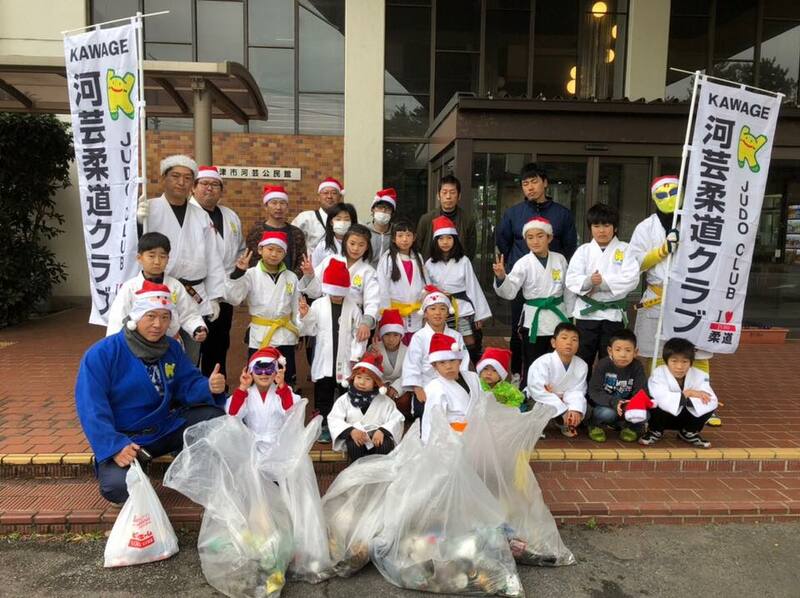 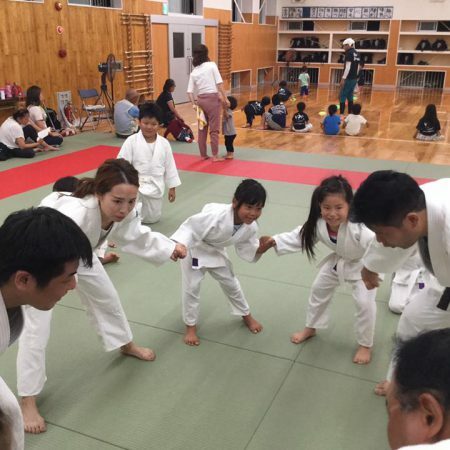 has 125 judo clubs and 2041 judo members; pre-school 6, elementary school kids 460, junior high school kids 569, high school kids 379, university students 60, Adults 145, instructors 421. 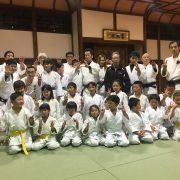 Nagoya city, the 4th largest city in Japan is hub city in Cubu region, it takes about one hour from Tsu city to Nagoya city by train. 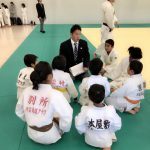 He is a founder and representative of Kawage Judo Club. 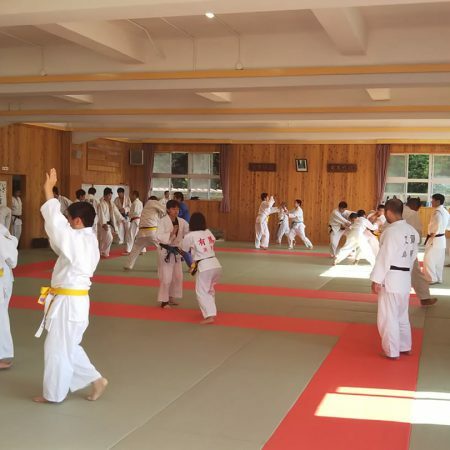 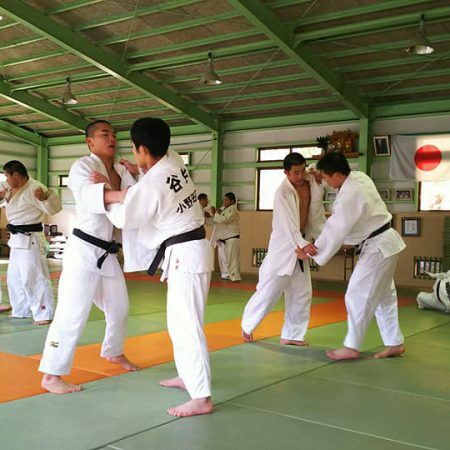 In Tsu city, there are 8 junior judo clubs, 5 junior high school clubs, 2 high school judo clubs, totally 17 judo clubs. 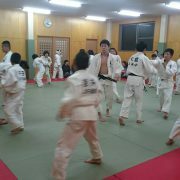 Also there are a lot of judo clubs in a neighborhood.